Start taking classes at Undaunted Fitness and other studios! 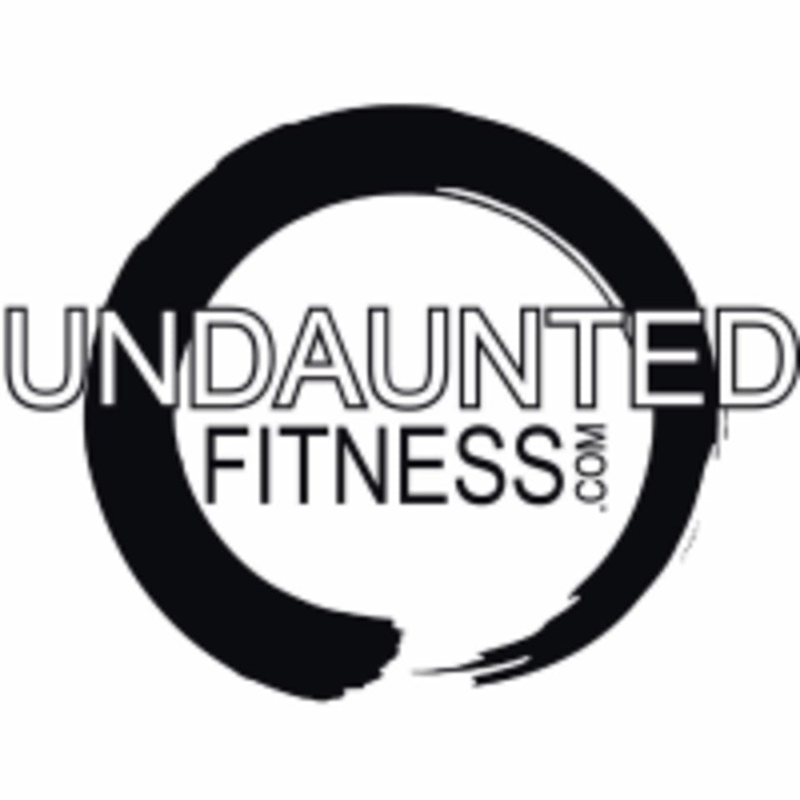 Undaunted Fitness Bootcamps are centrally located in Metairie in 3000 square foot indoor/outdoor space. Bootcampers train with a wide range of classic training equipment like dumbbells, kettlebells, bands and balls and some not so typical pieces too like tires, bats, sledge hammers, ropes, hurdles and sand bags. Best class in the best gym in town! Chris was great - very supportive of different ability levels. The variety in the workout was excellent. I’ll be back again this Friday! I love how the atmosphere is not intimidating at all! Great short but to the point! Erika told me Saturdays are the hardest classes and she wasnt kidding! What a great workout in a very motivating and fun atmosphere. Ill definitely be back! Over 500 calories burned in 45 minutes! Very challenging. Good music playlist.